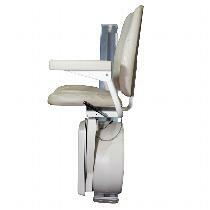 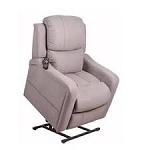 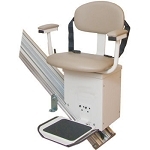 The Vantage Stair Lift by Harmar features high quality construction with a low price tag. 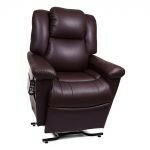 This stair lift was designed with savvy shopper in mind, featuring a safe, study, low-maintenance build that is sure to keep you independent in your multi-level home. 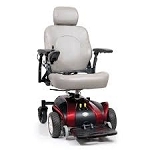 The Vantage Stair Lift features a rack-and-pinion system instead of a cable system, so it operates like the steering in a car; using a circular gear (the pinion) on a straight track (the rack).